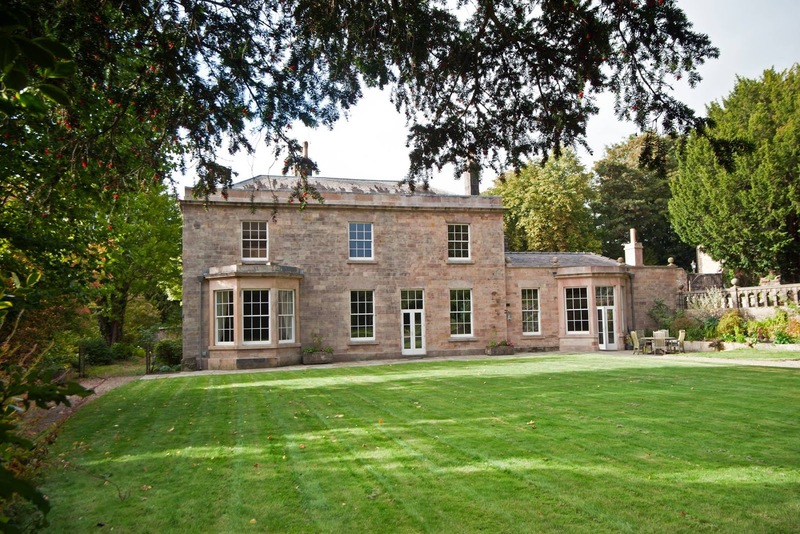 Darley House is the perfect place to connect with your family, friends and the Derbyshire countryside. Shared experiences such as - chocolate making in the large open-beamed kitchen, private dining for relaxed meal-times or visiting the local farmer's markets - will bring you together. And there's nothing to beat - playing family hide and seek in the spacious and elegant Georgian house and its ornamental gardens, ping-pong championships in the games room or simply walking in the beautiful Dales on your doorstep - to reconnect with each other and create lasting memories. 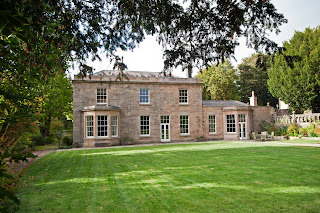 So escape the stresses of everyday life and come and connect with your family and friends in this beautiful and luxurious Georgian home. Set in an acre of Victorian gardens designed by Sir Joseph Paxton, Darley House is near Chatsworth, in the Peak District, UK.